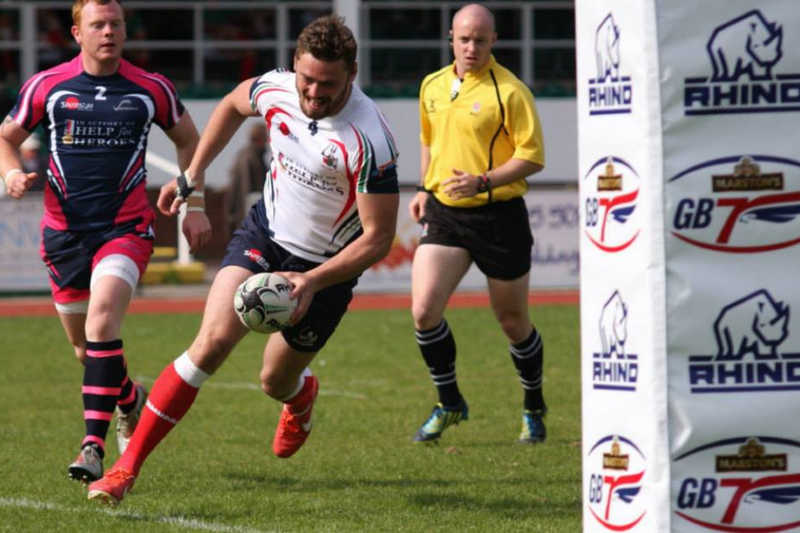 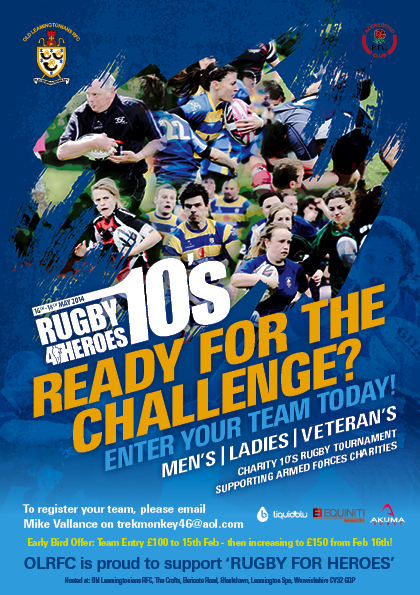 Unitemps sponsors OLRFC Rugby4Heroes 2014 and is a welcome addition to the #Rugby4Heroes growing family! 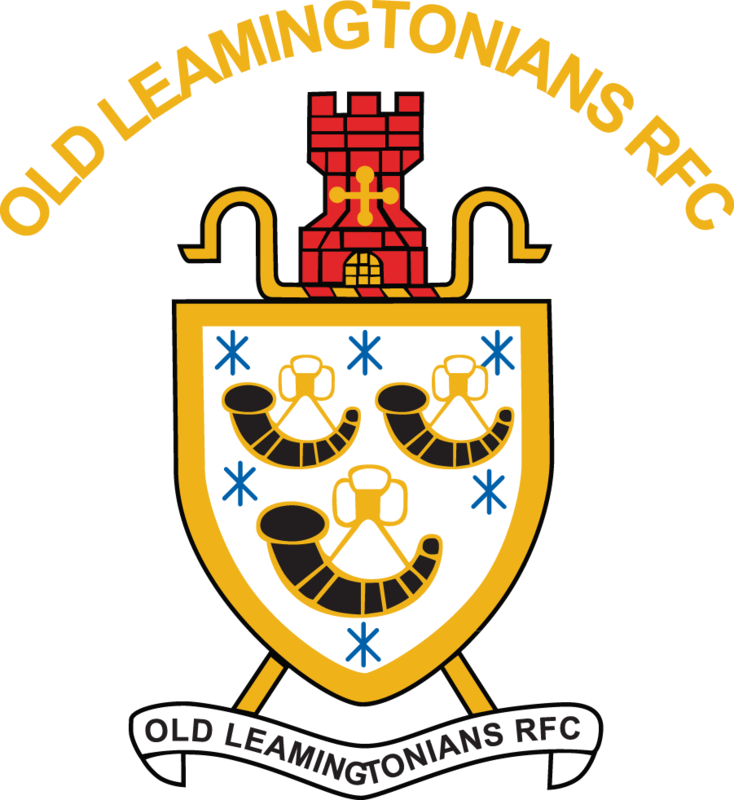 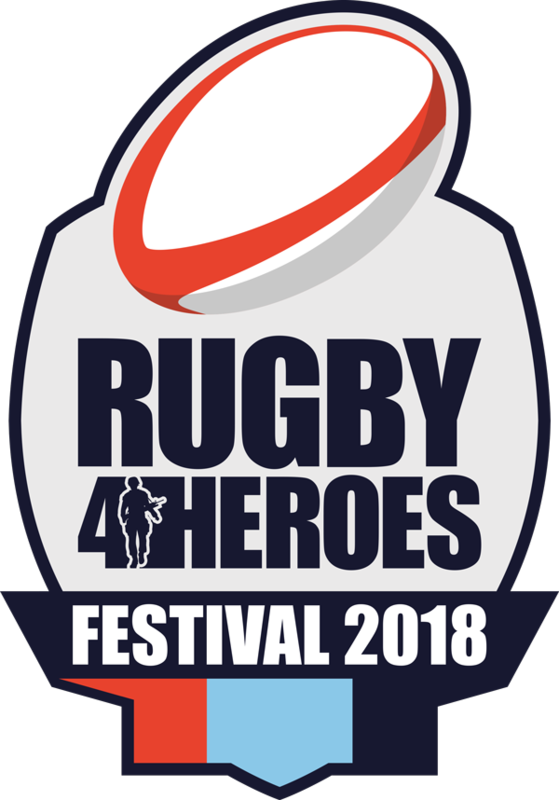 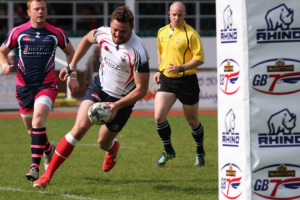 Andrea Skelly from Unitemps said “Unitemps is thrilled to be sponsoring the 2014 OLRFC Rugby 4 Heroes Festival and supporting this fantastic event in raising money for some incredible causes. 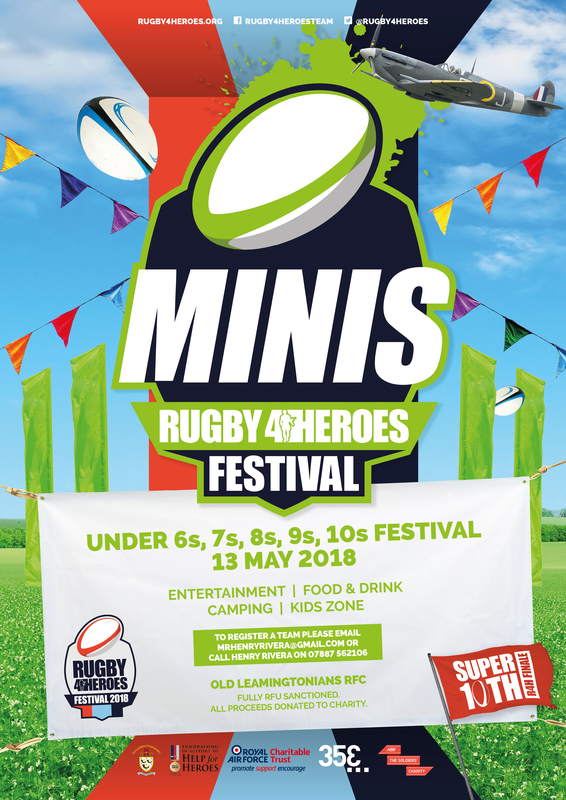 We are really excited to be involved in the sixth year of this great event. 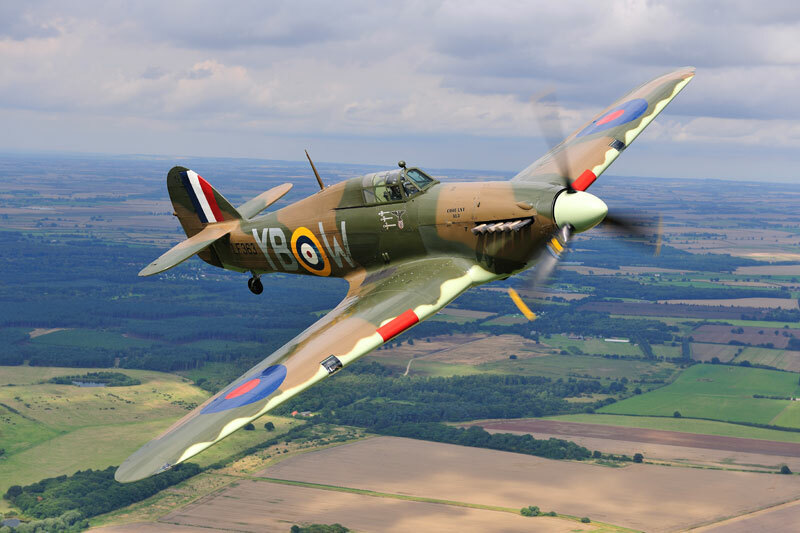 The fundraising this weekend will support major armed forces charities as well as honouring all our brave servicemen and women, whose dedication and professionalism is truly outstanding. 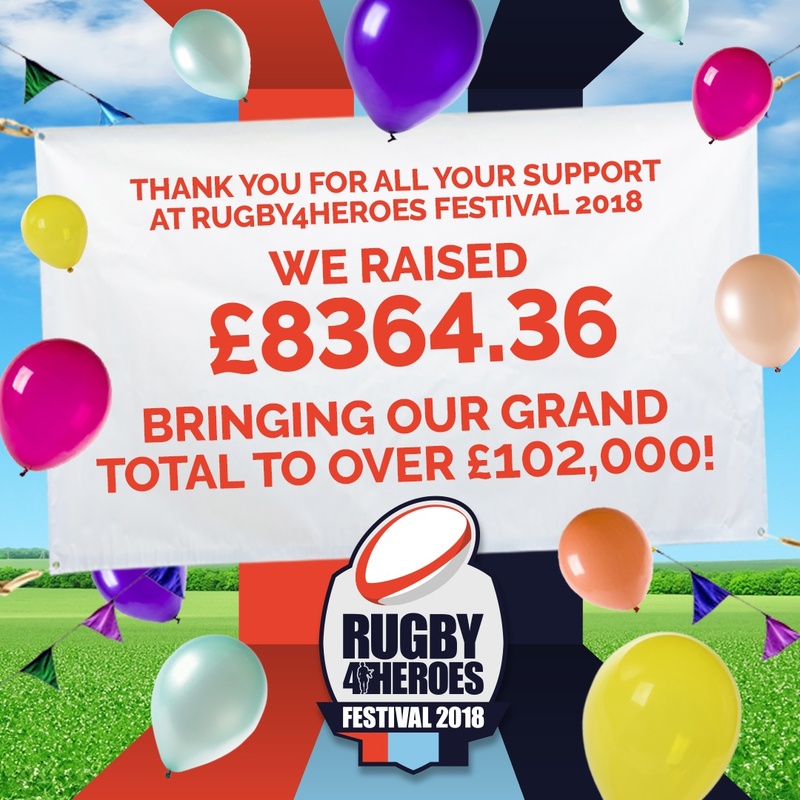 The rugby community is a strong and close-knit family, and as it unites again to celebrate this weekend of sport, music and fun while raising essential funds for our heroic troops, this sense of community is something that everyone involved should be very proud of. 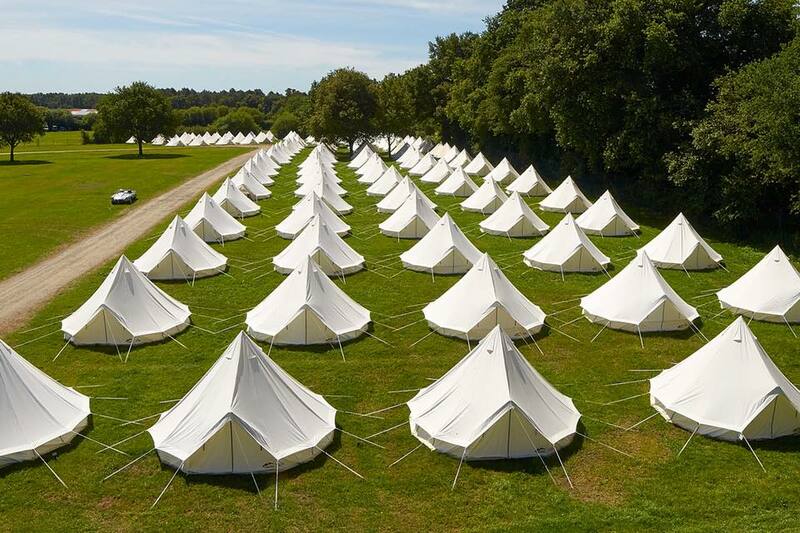 As a university-owned staffing service providing work opportunities for students, graduates and the wider community, Unitemps understands this community ethos. 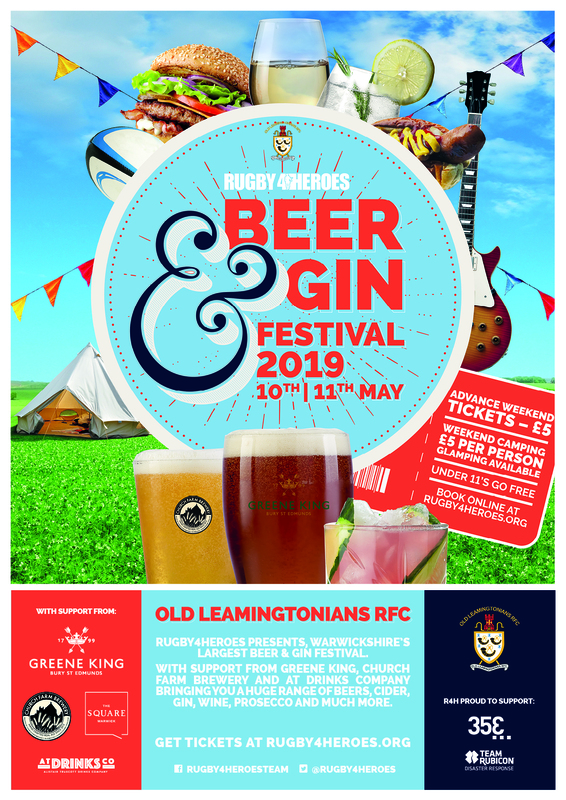 We recognise teamwork and value supporting each other, which is part of the reason we wanted to be involved in this festival”.